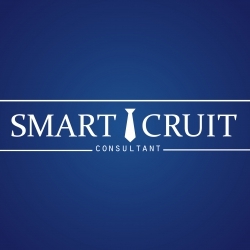 "The Most Trusted Recruitment Agency in Asia"
SMARTCRUIT Consultant Co., Ltd. is the new fastest solution in recruitment and consulting service among many international firms in Thailand. Over the past 3 years, we have established well trust and reputation among many International and Thai organizations, providing recruitment for Permanent and Temporary Staffing, Executive Management Searching with proven tracking record. We have gathered members from variety of business, possessing long experiences in recruitment both corporate sector and recruitment agency. To identify the best solution in finding the right person, our clients' requirements will always be discussed in the team to assure that your needs will be fulfilled. 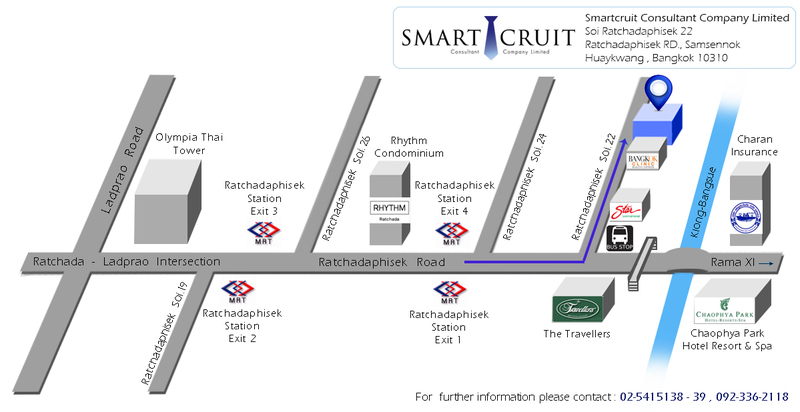 "Great Service Mind & Support Consistency"
1. To billing to customer on time 2. To prepare daily bank deposit 3. To issue credit note and debit note 4. To issue withholding tax – customers 5. To support monthly report. 5. To support monthly report. •Commission, Bonus, Health insurance, uniform, New year party, Company trip"